Earth Hour takes place on Saturday 30 March at 8.30pm local time, wherever you are in the world. Will you join us? This Earth Hour, we're asking people across the world to show us how they #Connect2Earth. From individuals like you, to businesses and governments, to world leaders and more, each and every one of us plays a critical role in securing the future of our planet, home to an incredible diversity of life and nature. However, we know that nature's growing loss puts all this under threat, which is why we need your support more than ever this Earth Hour! Remember to let the world know how you're supporting the global movement for our environment this year. Pocoyo and friends are back for Earth Hour! Pocoyo, our Earth Hour kids' ambassador since 2010, is once again raising awareness of the environmental challenges facing our planet through a series of fun videos, games and activities. Join Pocoyo and his friends Nina, Elly and Pato as they learn more about why nature matters, and how to make a difference. We have teamed up with Userfarm to get filmmakers from around the world to creatively demonstrate how nature is connected to our everyday lives. 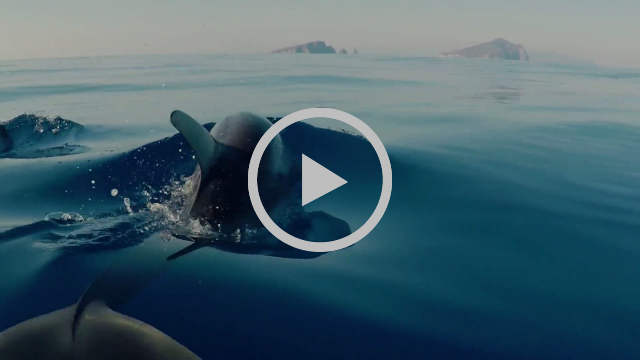 Check out this playlist of shortlisted videos today! 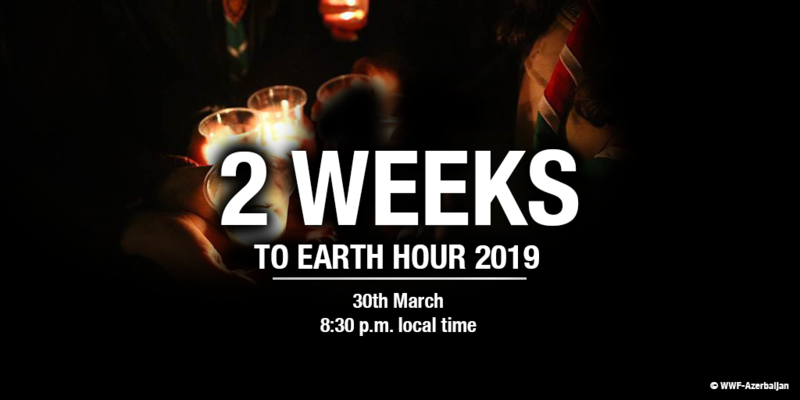 2 weeks to Earth Hour! Have you updated your profile photo? Update your profile photo now and together, let's bring greater awareness for nature through the power of our timelines. Remember to get your friends and family to join in! That's all for now. Stay tuned to our next update! Copyright © 2019 WWF International, All rights reserved.